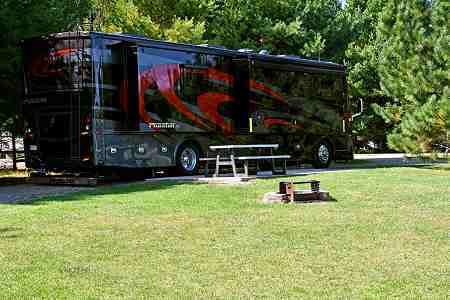 An RV Resort That Sets The Standard of Quality & Amenities..
75 Premium Patio RV Camping Sites located over 64 acres! Daily & seasonal rentals! 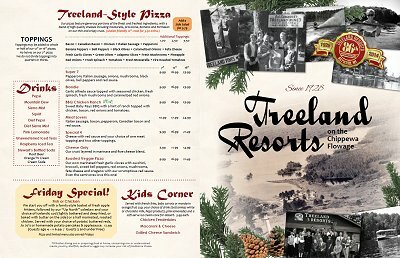 The 3rd, 4th and 5th generations of the Treland family welcome you to our state of the art RV resort! 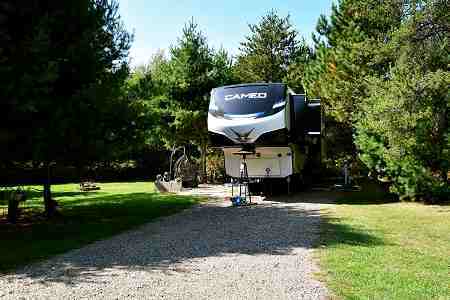 Not all RV parks are created equal and we hope ours is at the top of your list! 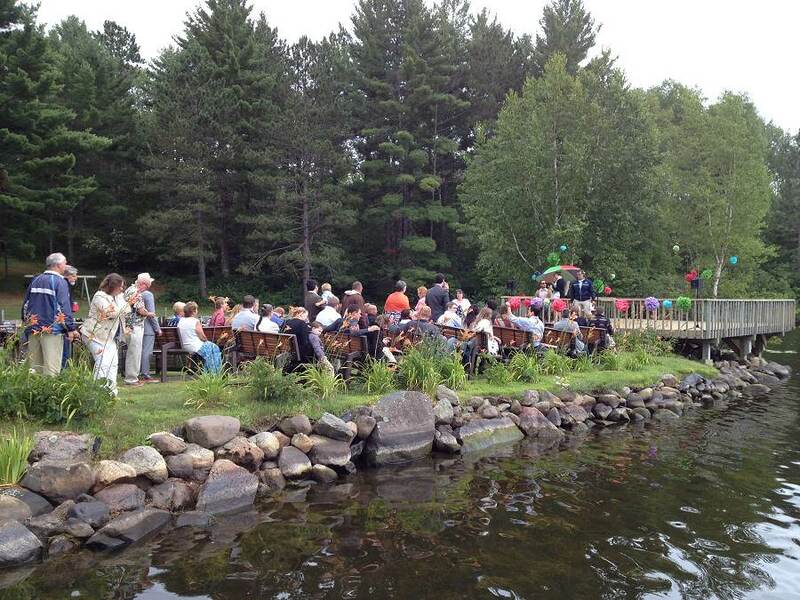 When building the Treeland Farm RV Resort the Treland family had a goal in mind to provide RV’ers with top-notch facilities and grounds that allow you to enjoy the beauty of the Northwoods, without having to sit on top of your neighbors. So we designed a resort that spread 75 premium, big rig friendly sites, out over 64 acres. We then added a swimming pool, playground, camp store, game room, beautiful shower facilities and more! Let the lure of the open road lead you to Hayward, WI and visit us on your next road trip!